I found this in my pictures file! 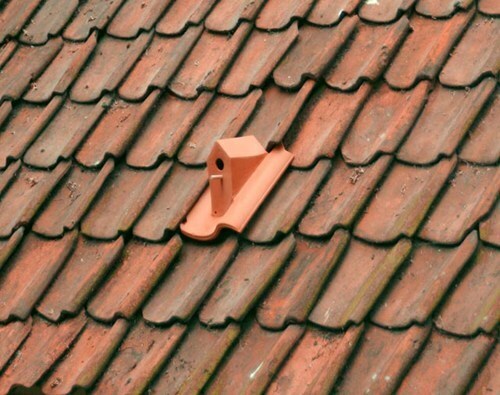 It sounds like such a nice and space-efficient way to have a birdhouse. The only problem I can imagine is the cleaning out. I'm really not prepared to climb on the roof to clean it out, far to high!